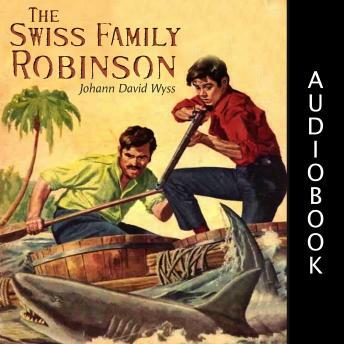 Following a wild and raging storm, the Swiss family Robinson are stranded at sea. But the thundering waves have swept them off to a tropical island, where a new life awaits them. Shipwrecked passengers on a deserted island: how will they survive? Their ship is laden with supplies and the island is packed with treasures, so they soon adapt and discover new dangers and delights every day.